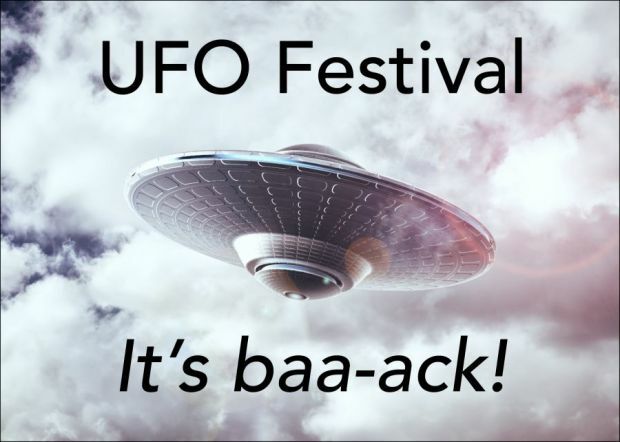 To kick off UFO Festival, YVV, along with sixteen wineries will be pouring tastes of our vintages. Join us in the event tent on Evans Street outside Hotel Oregon to sample an array of wines while enjoying live music. Plus, you can take home your favorites in bottles to go. Beer, cider, food and desserts are also available for purchase. • McMenamins Cosmic Tripsters and UFO Festival VIP ticket holders may purchase $15 tickets at the door (must show VIP Ticket Pass or Tripster keychain). • Designated Drivers and non-wine tasting guests $5 at the door.